Home Blog HAMILTON, these are your Top 25 Most Popular kids activities for 2015! HAMILTON, these are your Top 25 Most Popular kids activities for 2015! It’s official! We are excited to release these Top 25 ranking business listings for the first time ever, across many different regions of Australia. Today, the spotlight is on Hamilton. 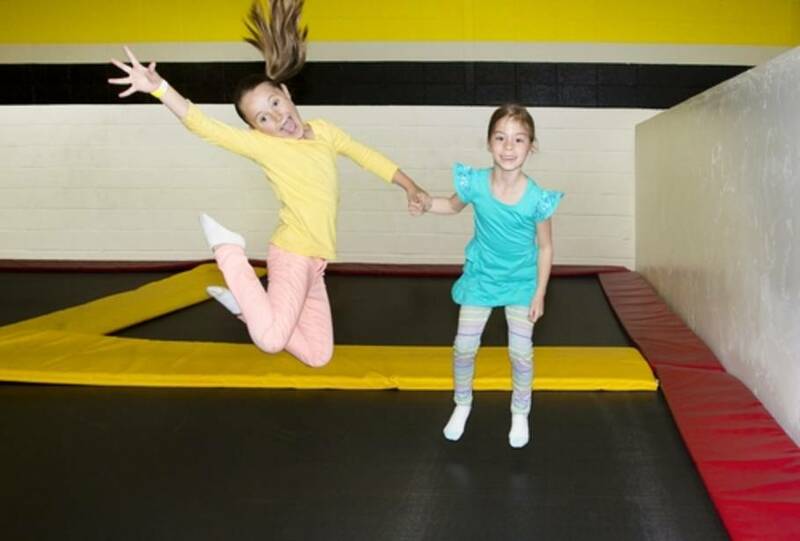 Here are the Top 3 Most Popular Kids Activities in the area. Visitors and users of ActiveActivities voted with their visits, engagement and positive reviews posted throughout 2015. All this online activity helped us get a snapshot of what families (just like yours) are choosing to do with their spare time together. Look for the “Top 25 Most Popular” badge to see if your neighbourhood has a Top 25 list too and find out what parents, carers and grandparents are doing with their kids. You can use it to inspire your next family outing and/or special occasion. We hope you enjoy checking out your local Top 25. Next year, we will be back again with the 2016 rankings as new businesses and activities hit the market to surprise, delight, educate and excite your kids. For more information on why and how we calculate these lists, please read our Top 25 FAQs here.